Goole Pixel and Pixel XL Leather Case see the DEVICE VERSION AT POINT (1) down below. This is the quality leather I was looking for. You can tell by the smell that it isn't fake or cheap. The fit and finish is very good for handmade custom work. The case truly becomes part of the phone. If you like blue, I'd highly suggest the Cobalt Blue. It's not near as bright as it comes across in pictures. It's a very rich color that has already darkened slightly with normal use. It may never get all the way to Navy, but I can see it being a nice darker blue in the future. My only knock on it is that this particular case is not designed to give much protection. If you want a minimalist case, this is it. It just doesn't do much to protect the top or bottom and it doesn't extend past the screen to protect from face down impact. I'll likely be a repeat customer! True luxury! 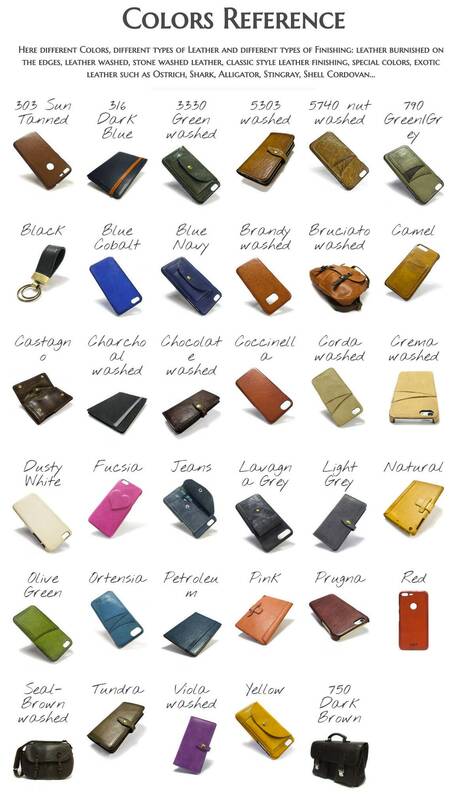 The fit, finish, and quality of the leather used on this case is excellent and will only get better. Best of all it doesn't feel or appear like a mass produced item. Customization is key. It highlights just enough of the phone's aesthetics, while giving it some protection at the same time. The quality is immediately obvious. The case has the perfect feel, firm yet supple. 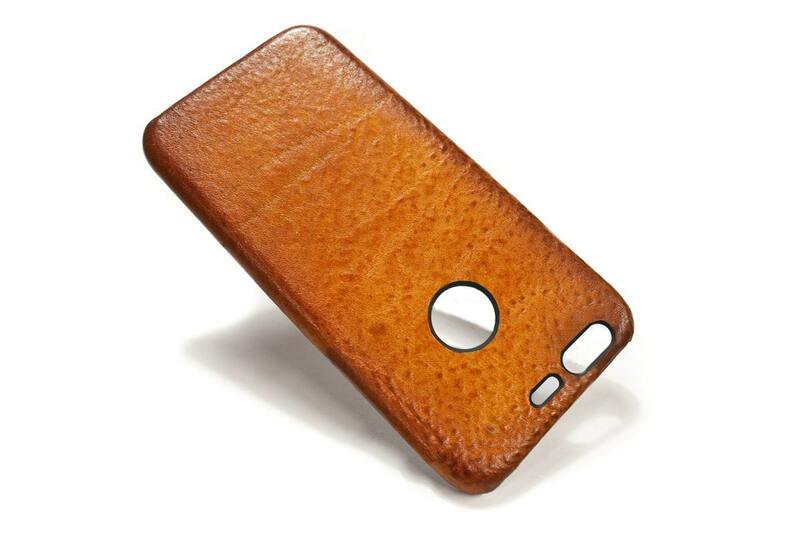 The color is gorgeous and the leather quickly acquires an attractive, complex patina with use. It's shaped perfectly and has the subtle asymmetries that occur only with genuine handmade articles. The case transformed my phone from a mass-market utilitarian object into an individualized work of art. I could not be more delighted. It was exactly what I wanted. Excellent color and premium leather. Perfection!